As we find ourselves at week 29 of pregnancy, preparations are slowly getting underway for the little one’s expected arrival earthside. 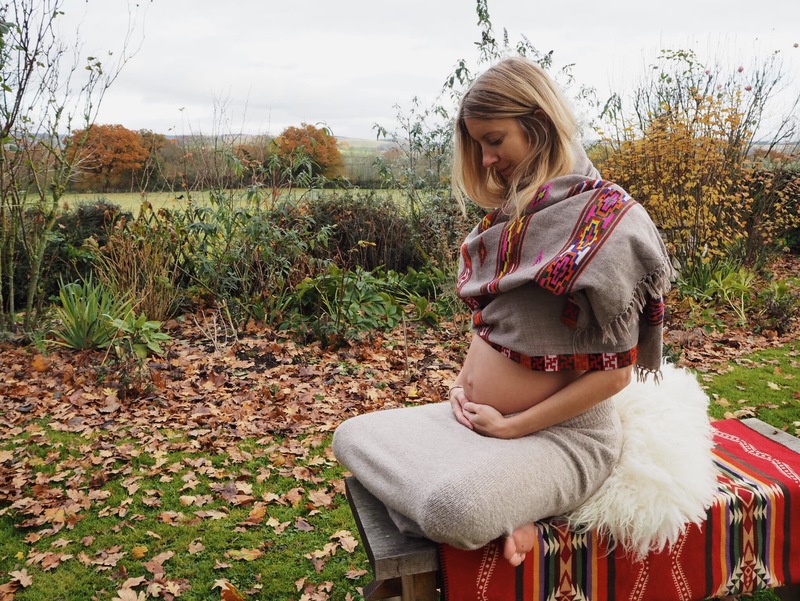 Alongside a wonderful hypnobirthing course to tend to the psychological journey (more of which later), general nesting and slowly making space in our little cottage for a brand new being, I have been exploring some gentle holistic allies that might help us navigate birth and the first change-filled moments beyond. 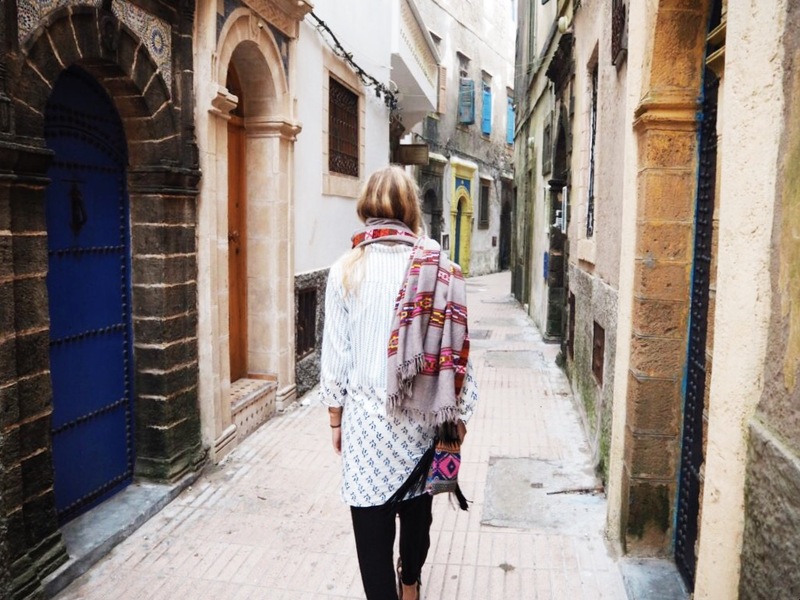 Of course the mystery of how this journey will unfold is part of the magic of pregnancy and birth, and letting go of any expectations or concrete ideas of how that should look has been key to beginning to establish a deeper rhythm and flow within the journey. It’s not easy by any means but I know any semblance of desire for control or a certain outcome will only hinder the progression of this powerful process which can only be fully understood moment to moment, day by day. There are, however, certain organic allies I know I can rely on as consistent, nourishing, effective remedies for whatever is passing, and I wanted to share them here. I love this Green People balm because it doubles up for mama and babe. It feels somehow surreal to start buying products for someone who isn’t here yet; but as I begin to tend to those areas which will come under most demand in these precious times, it performs many roles effortlessly. Fragrance free and 100% certified organic, it is a softening and protective blend of shea butter, hemp and olive oil, fairly traded palm oil, vitamin E, beeswax and soothing calendula. As I start the unchartered territory of practising perineal massage and preparing my breasts for the demands of first-time feeding, it is a magical little tube of goodness and can also continue to soothe us on the other side. There is also a gentle Sticky Hand Sanitiser spray in the range that, while designed for little ones, has already come in useful as winter takes over and the immune system needs a gentle helping hand out and about in the city (and will continue to be at home in those early weeks, when natural protection from germs becomes even more necessary). So many natural hand sprays can dry out the skin beyond repair, but this – especially with a little Rescue Balm – is kind to sensitive skin and uses a gentle, bubba-friendly combination of tea tree, mandarin, orange and larch tree. 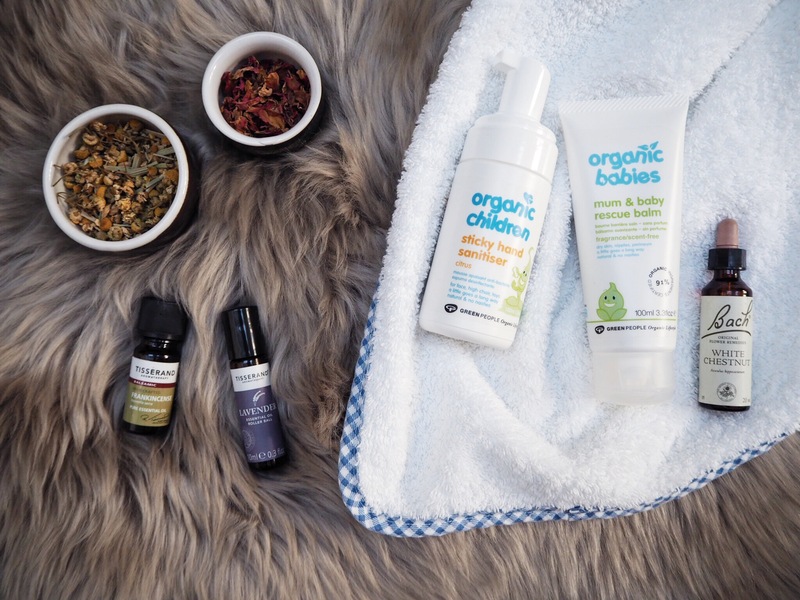 The Organic Babies range is all certified organic, with fairly traded ingredients and is free from parabens, lanolin, colourants, perfumes and other harsh chemicals, and never tested on animals. Aromatherapy is one of my greatest natural resources and I will be posting more about essential oil blends for pregnancy over the coming weeks. At the moment, Frankincense keeps calling from the bathroom shelf; tapping a little dot at the top and bottom of the spine helps me feel protected out in the energetic whirlwind, while burning some at home helps keep our air clear and breathing deep. Lavender is my go-to oil in times of heightened stress and tension, helping promote that great third trimester luxury, deep sleep. Herbal teas are every mama-to-be’s best friend and as change and transition intensify both within and without, pure chamomile is proving a best friend. A gentle nervine tonic, it soothes the nervous system and encourages a return from the sympathetic to the parasympathetic state, allowing a quieter mind at this noisy time where endless choices, opinions and potentialities can so easily overwhelm an open, emotional and feeling mother-to-be. I also enjoy rose to keep connected to the heartspace. Bach flower remedies have always been wonderfully effective tools for times such as pregnancy, empowering us with self-healing potential that is safe and gentle. I have often dipped in and out with some of their essences; most noticeably, white chestnut has sat by our beds for help with busy minds for many years. It is known to help combat repetitive thoughts that break our focus and concentration: something every pregnant woman is no doubt grateful for as the mystical journey unfolds. Created in collaboration with Green People. Would love to hear more about the flower essences you’ve been using and how during pregnancy. I’ve heard some great things about them but a but nervous and overwhelmed to try them out-any advice would be wonderful! I have read that all essential oils should be avoided in the first trimester. Is that something you agree with?